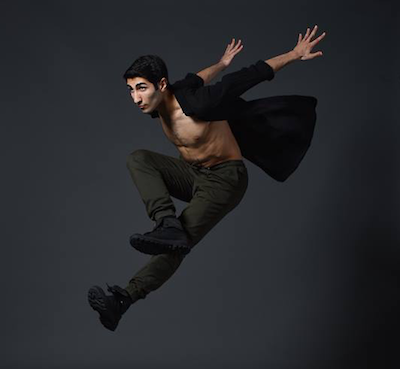 Billy Mustapha’s career pathway in dance has included commercial projects like ABC’s Once Upon A Time, Disney’s Descendants 3 and an upcoming musical tour in the States. 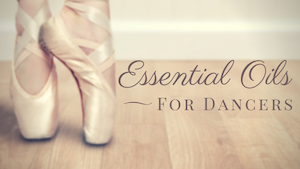 How did the emerging dancer know he was on the right path? Want A Chance To Win? Watch A Chance To Dance! Dance Advantage & 4dancers want you to watch A Chance To Dance, a new show on Ovation TV that puts a bit of reality in reality dance programming. You could win swag for answering episode trivia on Twitter. Enter to win $25 for blogging about the upcoming episode. Want A Chance To Dance? Tips from the pros of OvationTV’s new series. On August 17, the Ovation network will premiere a new reality/competition dance show from the producers of So You Think You Can Dance. Co-choreographer Billy Trivett and friend of the show, Allison Holker, offers some tips for those wanting “A Chance To Dance” as a professional. Catch these video clips, tune in, and let us know what you think of this new program! What Are You Watching This Summer? 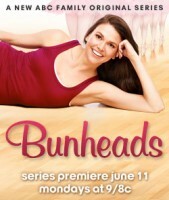 Dance is saturating the TV market! We want to know what you think about the new series and the old! Which have your remote at the ready? Which will you skip? Do these TV shows realistically portray dance? Get premiere dates, links to the network websites, and video teasers, too!